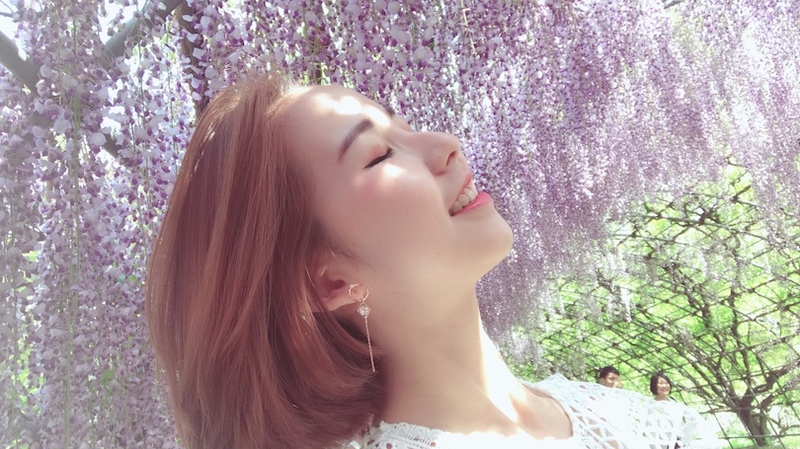 Hello Sweeties💜 Welcome back to my blog and today I'm going to continue my Fukuoka Flower Trip journey again. So glad that I'm able to share and show you guys how pretty it is. This whole series of photo took me forever to edit and also thanks to my YOLO team who sacrifice a lot just to take this photo for each of us, a big credits to Yeezen. 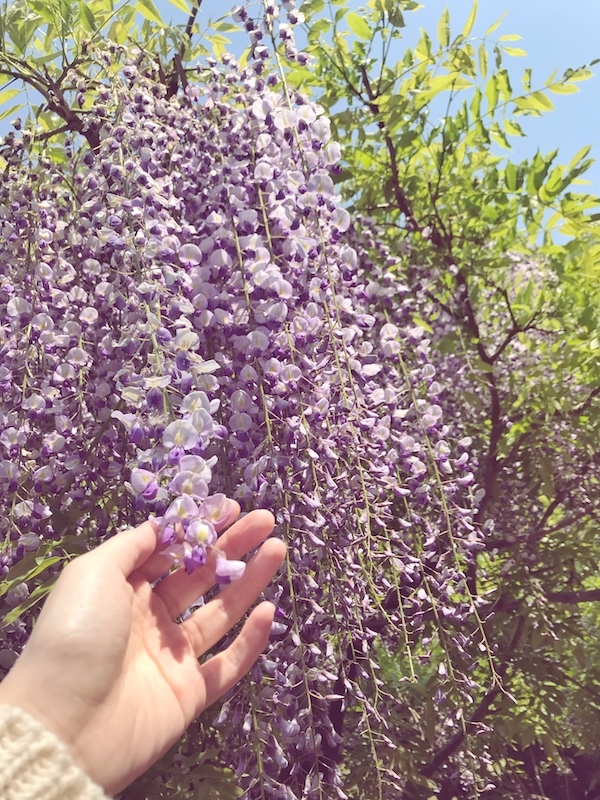 Also, in this blog post I'm going to guide you to the Karachi Wisteria Garden and some travel tips for you to take as reference. You can know where I book the ticket, the transportation, entrance fees and some beautiful photo spots for you to refer to. Next, you can bookmark this as a pose guide if you have a chance to visit here in the future! I hope you enjoy this purple dreamland as much as I do. Are you ready for that? Let's get started! As you guys know it was the golden weeks in Japan! 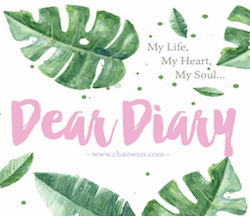 It's super crowded and even the entrance ticket are mostly sold out everywhere but thanks god one of my friend shared me the link (click here) about the pre-book ticket & we immediately booked the earliest slot available on the website. 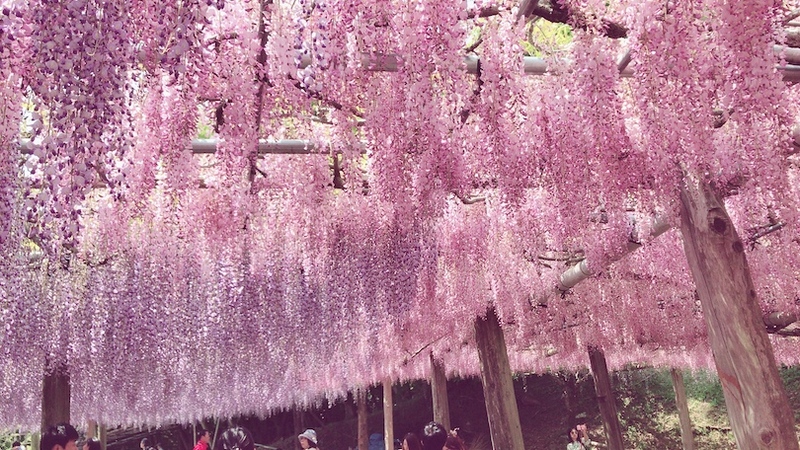 If you are planning to pay a visit to this purple dreamland Kawachi Wisteria Garden in Fukuoka next year, make sure you do a research and book for your advance ticket before any disappointment as it has limited pax for each slot to enter the garden. 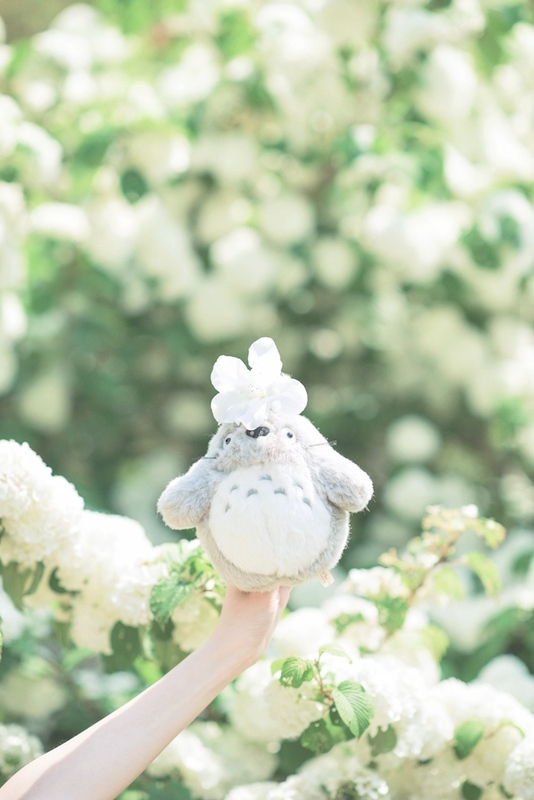 For the pre-book ticket, you will need to pay 500 yen first and the remain 1000 yen will need to pay during your visit to the garden. There will be someone at the counter in front of the entrance to collect the money from you. 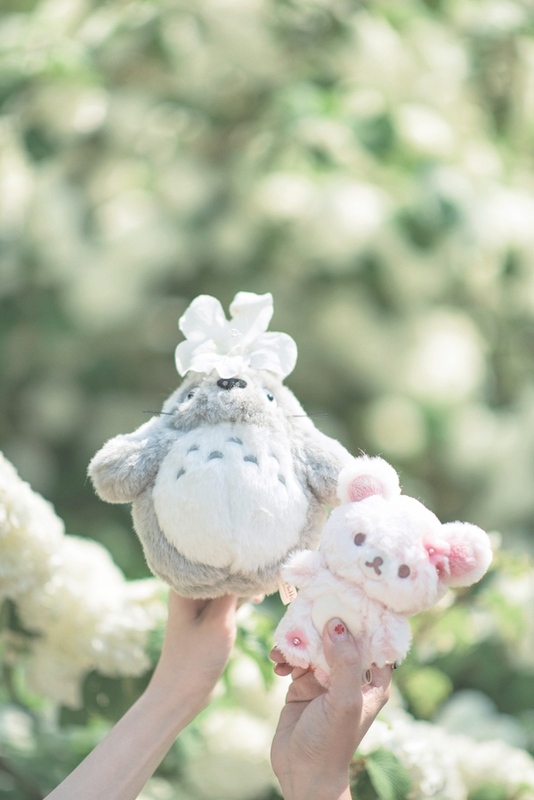 For peak season, the admission fees will be 1500 yen while for non-peak or autumn season, it will be either 500 yen or 1000 yen depending on the state of the season. 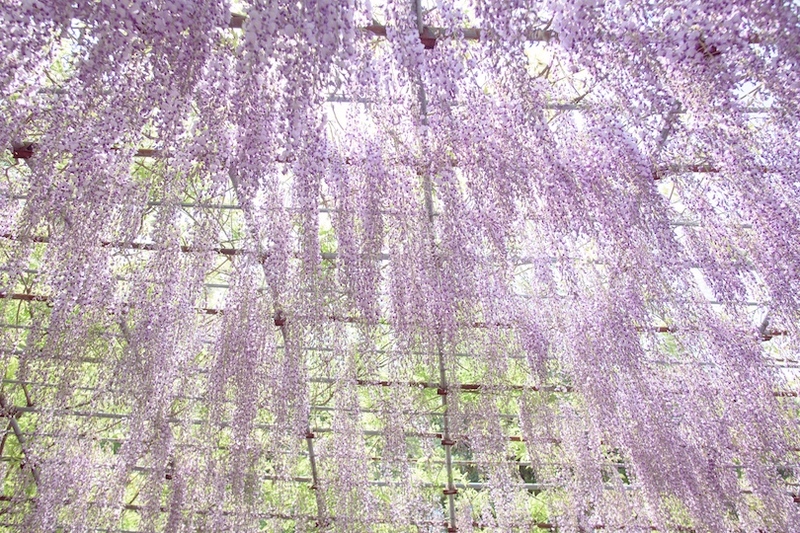 During our visit: golden week in Japan (Last week in April - First week in May), the admission fees was 1500 yen. 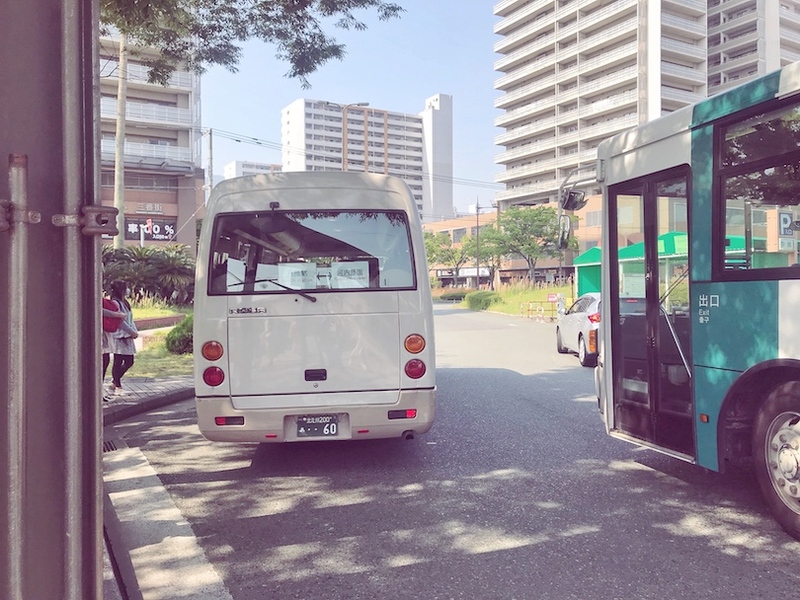 Starting from Hakata Station, the easiest and fastest way is by subway and also the shutter bus. 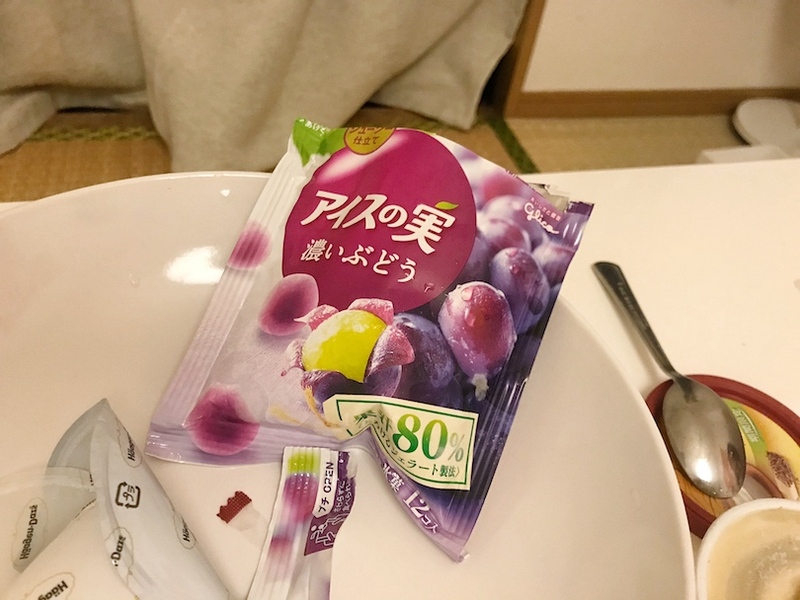 So from Hakata we took subway to JR Yahata Station first and one we arrived in Yahata Station we look for the Kawachi Wisteria Garden Shutter Bus. Also, some useful tips for you. Please take note of the shutter bus / bus time table to avoid disappointment. 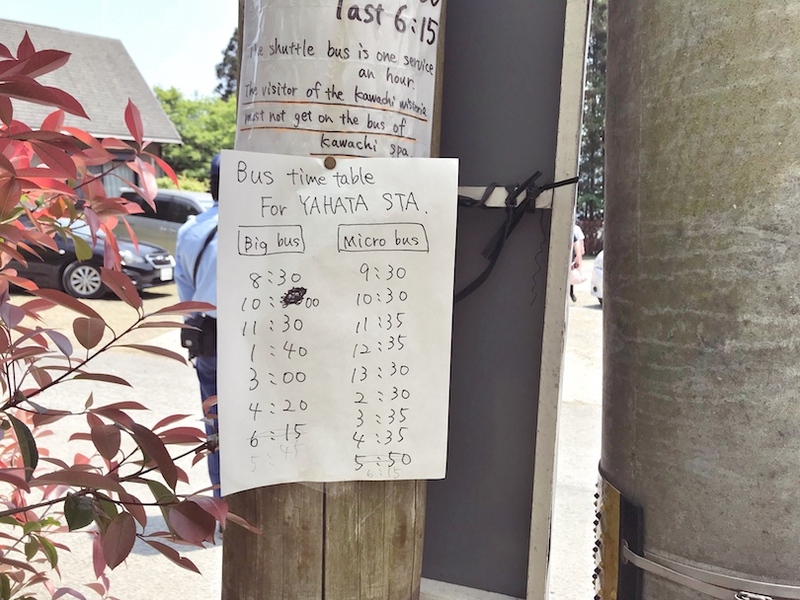 Especially the shutter bus time table back to Yahata Station. Make sure you wait at the pick up point on time and always remember to look at the time too. 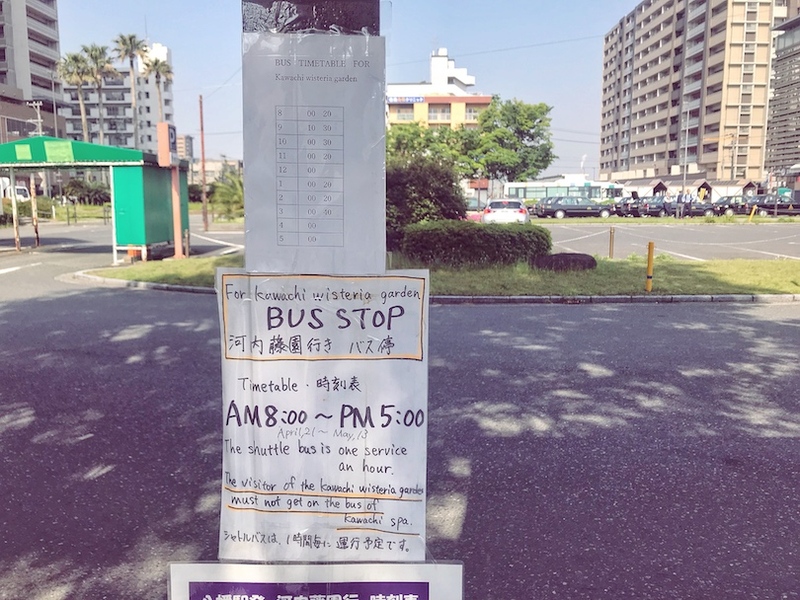 Bus & Shutter Bus time table from Yahata Station > Kawachi Wisteria Garden. *It might change time to time so please use this as a reference only. 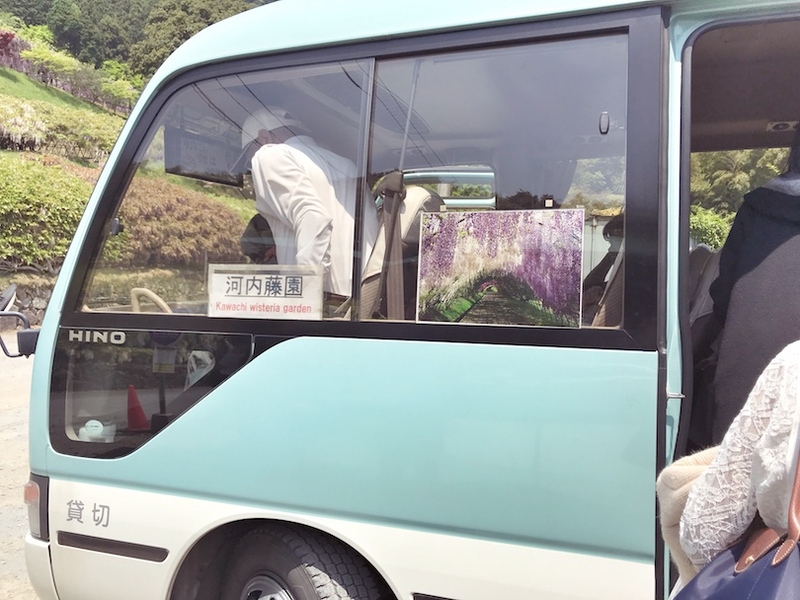 We arrived there earlier and waited 30 mins before the shutter bus arrive at Yahata Station. So we anyhow just go to the nearest convenience store and grab some breakfast first. 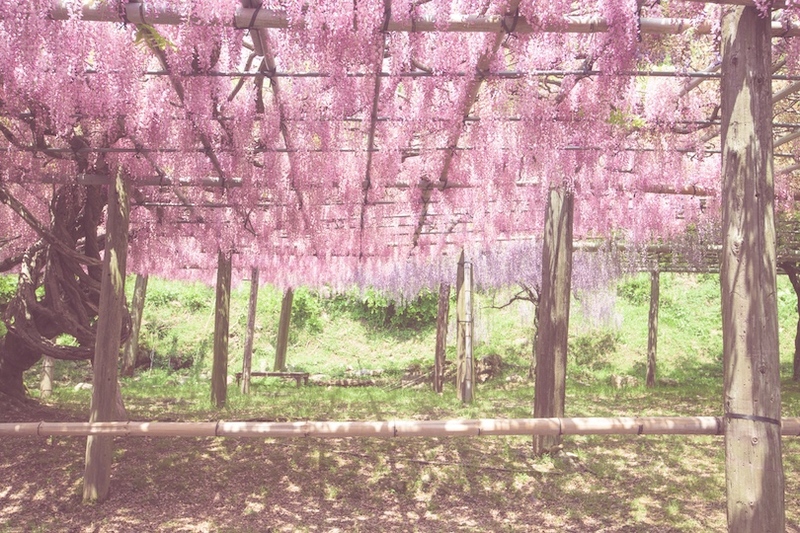 To be honest, there is more than one Wisteria Garden in Japan. 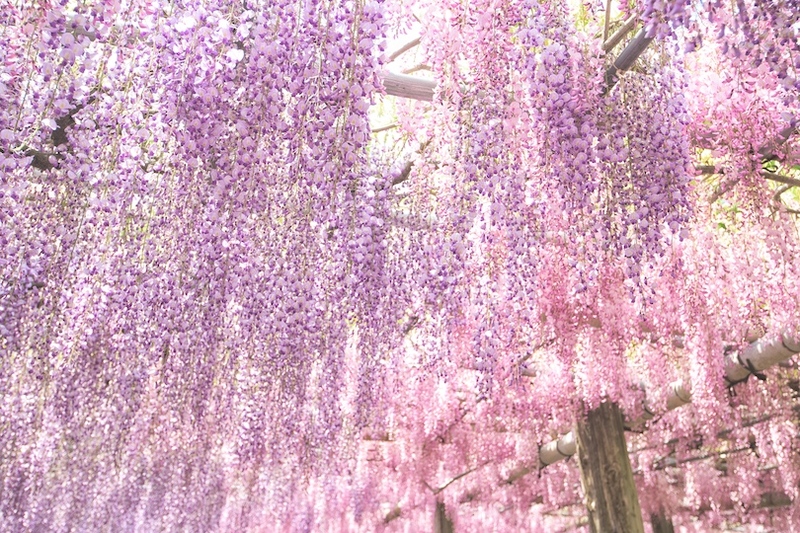 Some are just a small garden, some was located beside the temple and there are one really famous one located nearby Tokyo, which was the famous Ashikaga Flower Park. 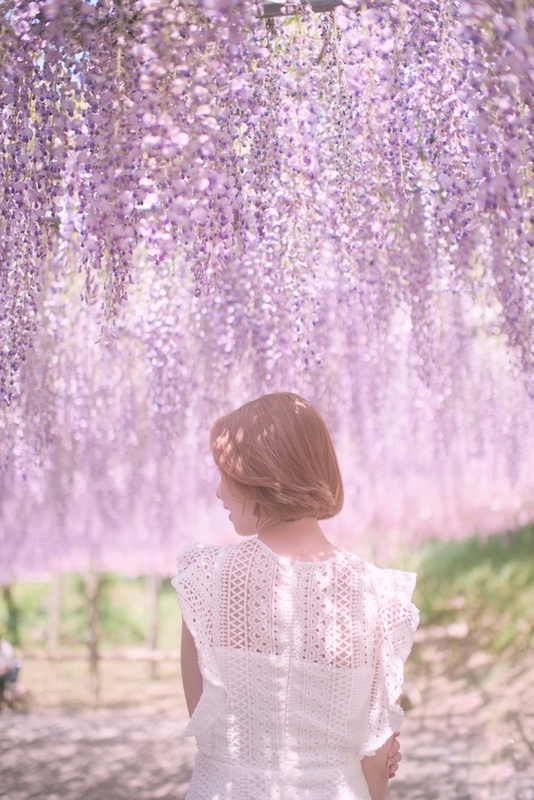 While for Kawachi Wisteria Garden, it's more local tourist than overseas one as it located in Fukuoka and quite far from the main city too. 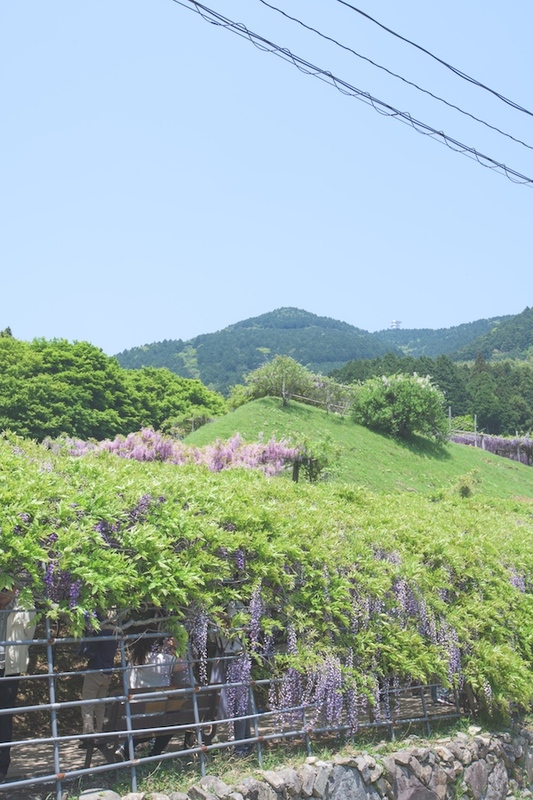 But to be honest, it's worth for everything here and all of us were so proud to pick here as our first visit for Wisteria flowers. It's so beautiful and impressive. 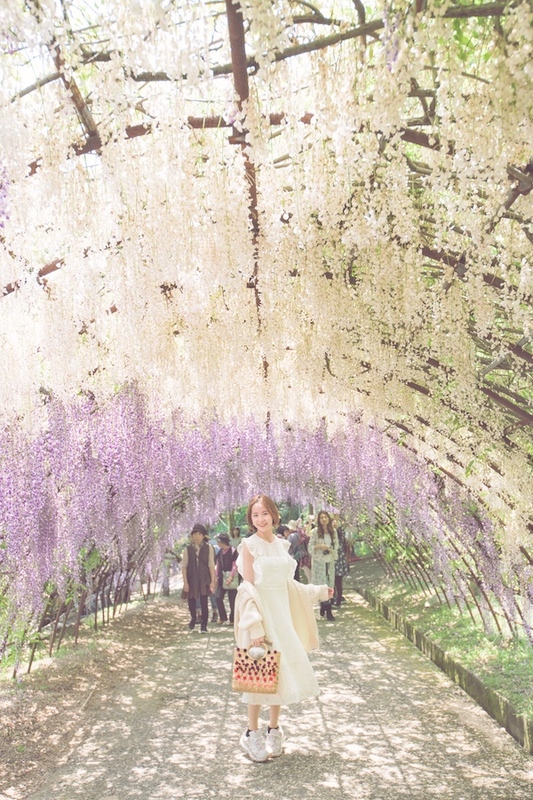 The reason why we decided to visit Kawachi Wisteria Garden instead of the rest is because of the 100 meter long tunnels that we saw on one of the local tourist photo (on instagram). We immediately bookmarked it and this is our no.1 highlight of the trip. Also one of my bestie, Limzy to visit dream place. 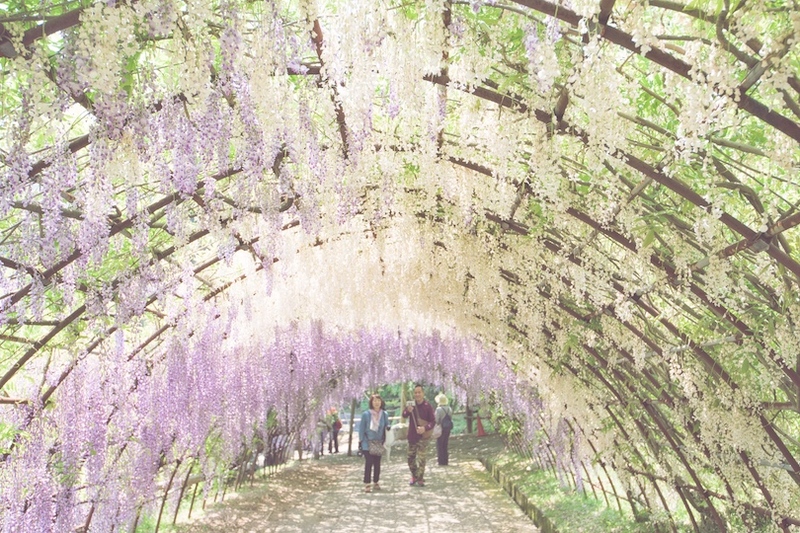 For your info, Kawachi Wisteria Garden is actually a private garden and it famous for its spectacularly presented, large numbers of wisteria flowers. 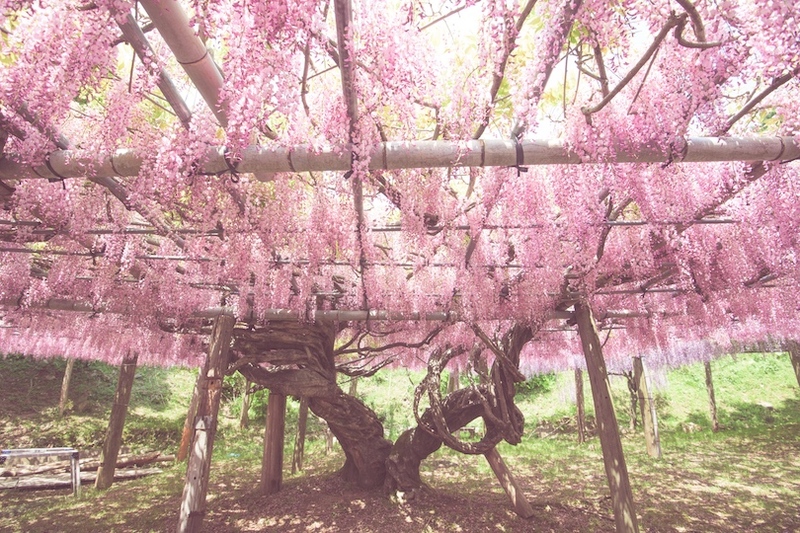 There is a behind story of this Kawachi Fujien (Wisteria Garden). The whole story started with a boy's dream and a book he read! How cute it is that and I still can't believe that I actually went there few months ago. It's really sooooooo beautiful. 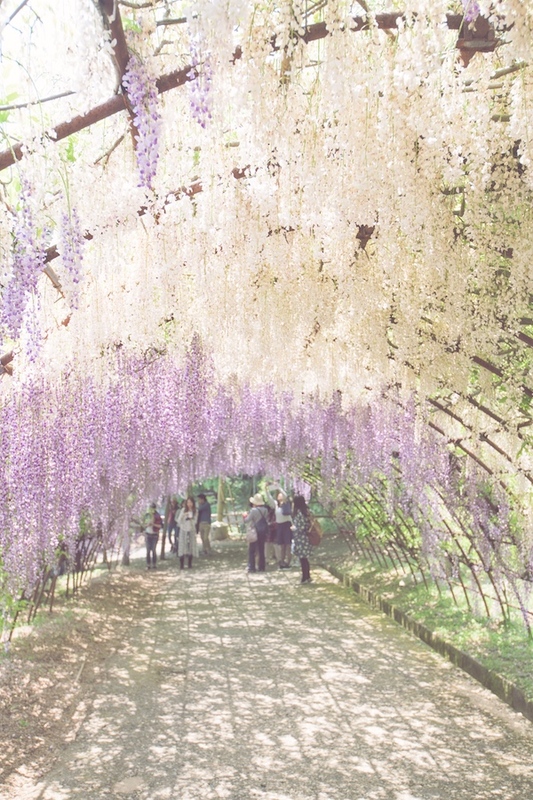 So back to the topic, we were here for the super long tunnels that made of wisteria trees and it look extra beautiful with the varieties and colors, ranging from white to dark purple. There is two long tunnels. One smaller and another one is much bigger. 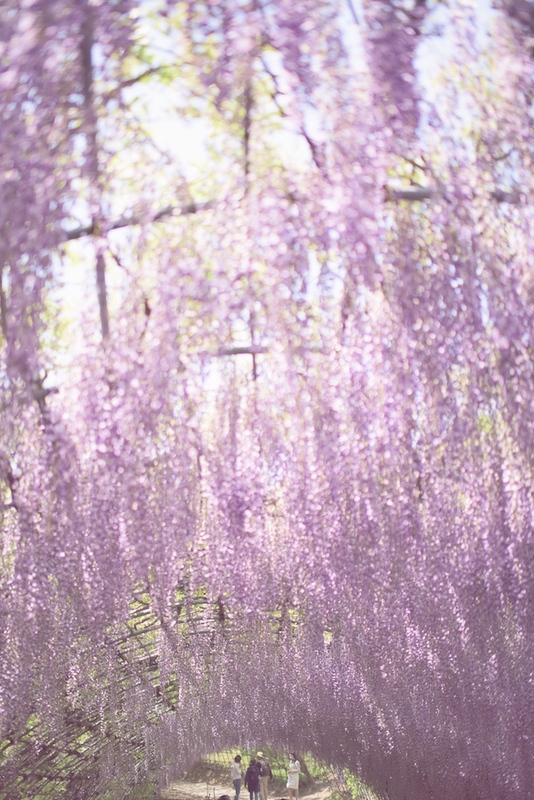 If you check the instagram photo or google image, you will immediately fall in love with this garden. 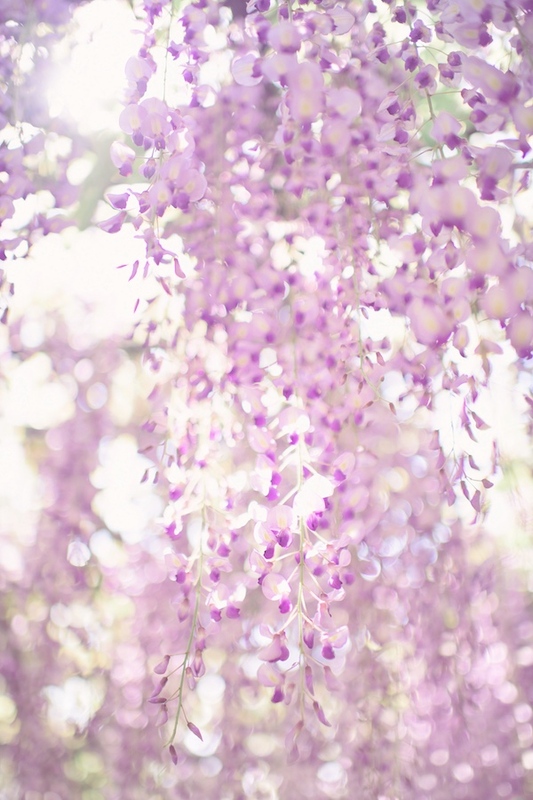 If you love purple or flowers, then make sure you come here to witness this dreamland yourself too. 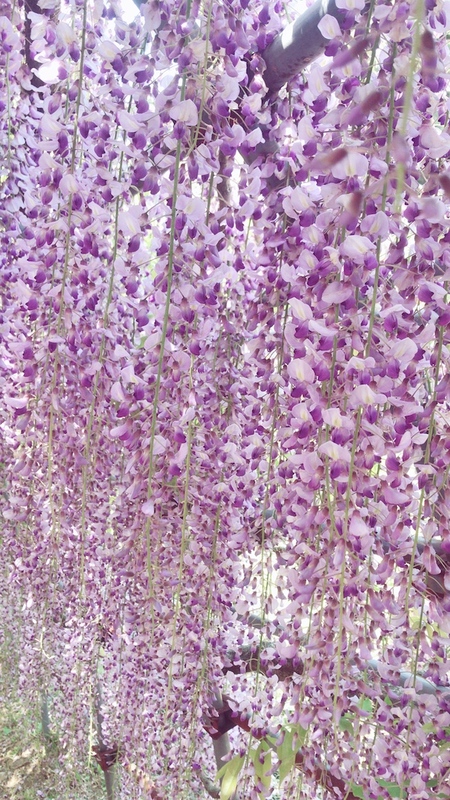 Next, after you walk all the way up to the end of the tunnels, you will spot a beautiful pink- purple gradients color wisteria flowers all above your head. 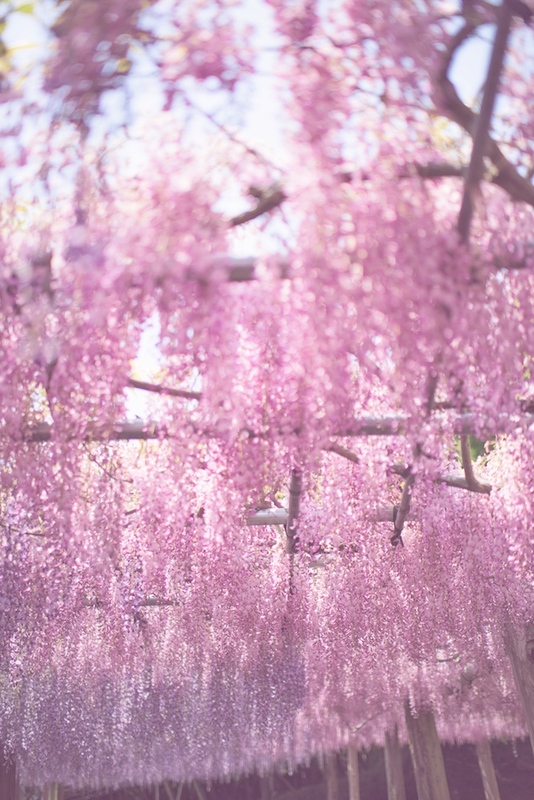 The enormous roof of drooping flowers of both pink and purple are really beautiful. 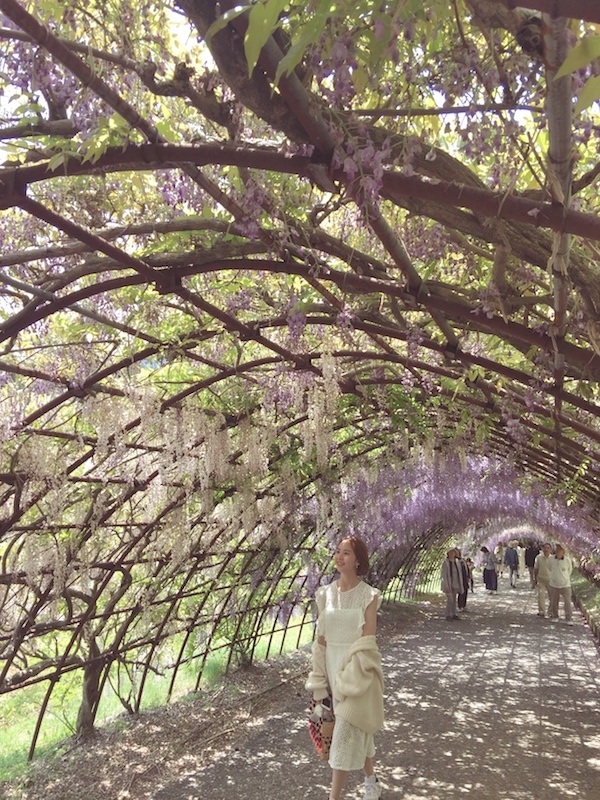 I can smell the wisteria flowers scent right away when I enter both the tunnels and the drooping flowers area. Let me show you how beautiful it is!!! 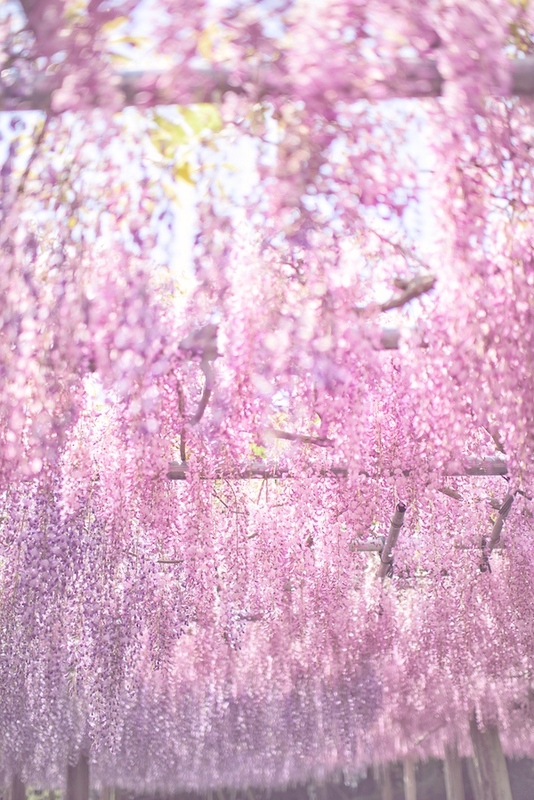 For this area, it's more pink & purple unlike the tunnels it's mainly white to purple colours. Now you know the reason why we decided to come all the way to Fukuoka just for this. Initially this is our first highlight of the trip and must visit spot and I'm so glad that we made it here. 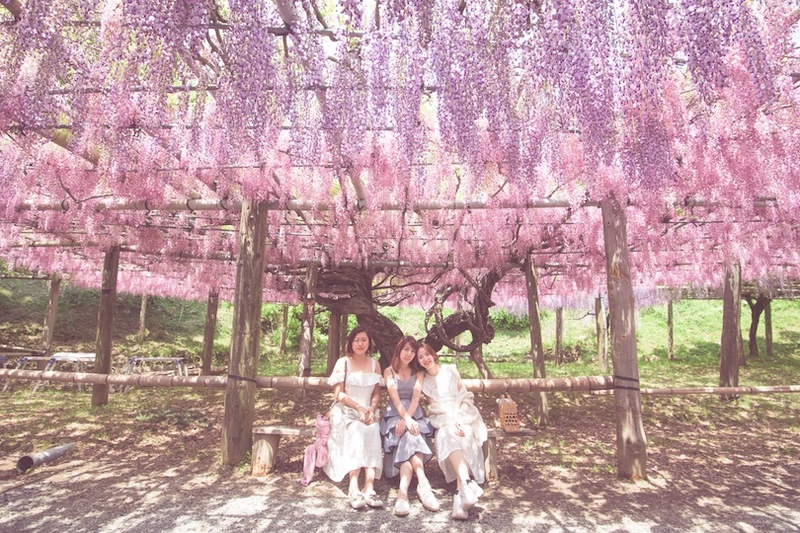 Until now when I look at the photos we took in this Kawachi Wisteria Garden, it just simply make my day. 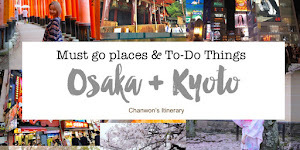 So if you are a fan of this then make sure to include this in your itinerary too. Hopefully not so crowded after our sharing and please behave nicely during your visit. Don't squeeze and remember to respect each others. Most of the photo we took here, we actually waited for at least 10 mins just for one photo. Then we continuously searching for a spot which has less tourist behind us and also to get the enough natural sunlights too. Beware of the bees here, don't touch or disturb them! 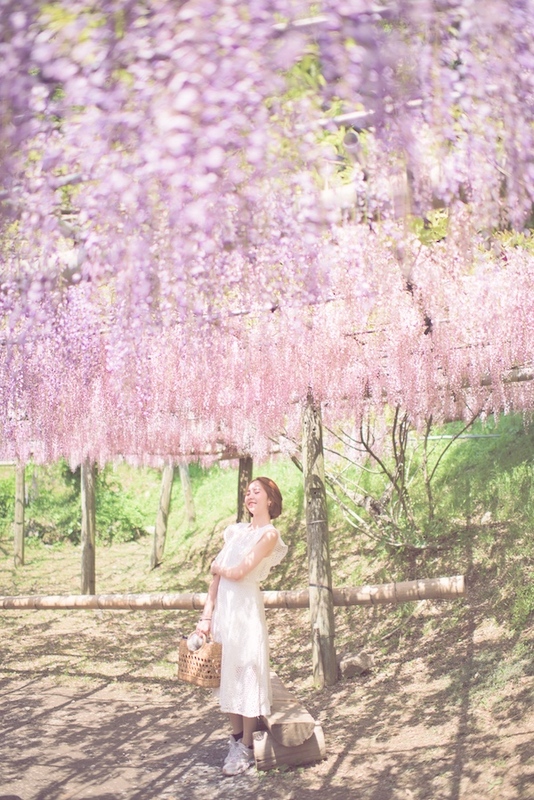 Now please get ready and I'm going to show you all the beautiful photo taken in this Kawachi Wisteria Garden. 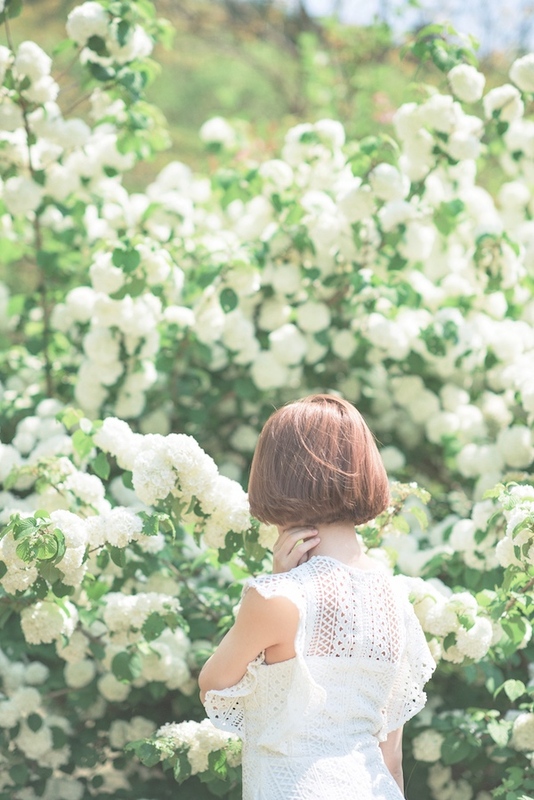 So right after we enter the garden (beside the 2 tunnels), there is a huge area of white hydrangea flowers. I was like OMG! This is my first time seeing hydrangea like just right in front of me and I'm surrounded by all the flowers. I almost shout out loud but thank god my friends were here to calm me down lol. 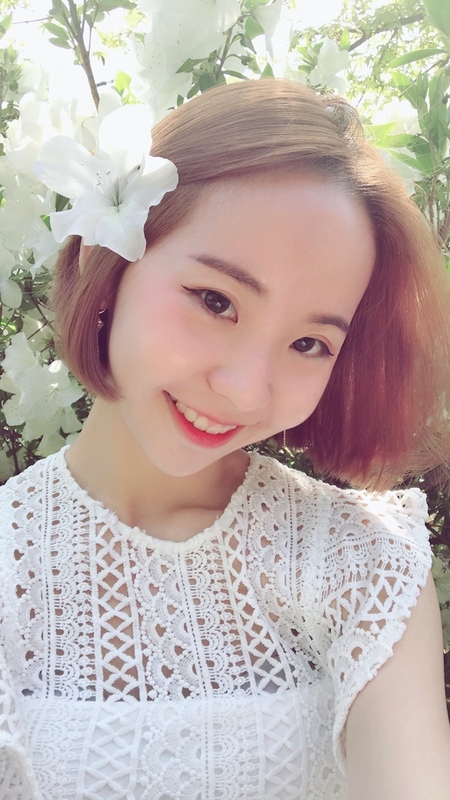 I did a lot of research before I'm here and since the wisteria flowers = purple color, I decided to put on something more plain and I ended up choose a white long dress to complete my whole look. Also look at these photos just.... so beautiful. Argh, I mean the flowers not me! Can you believe this? This can be a magazine cover. Okay, I should stop talking and please enjoy the photo! 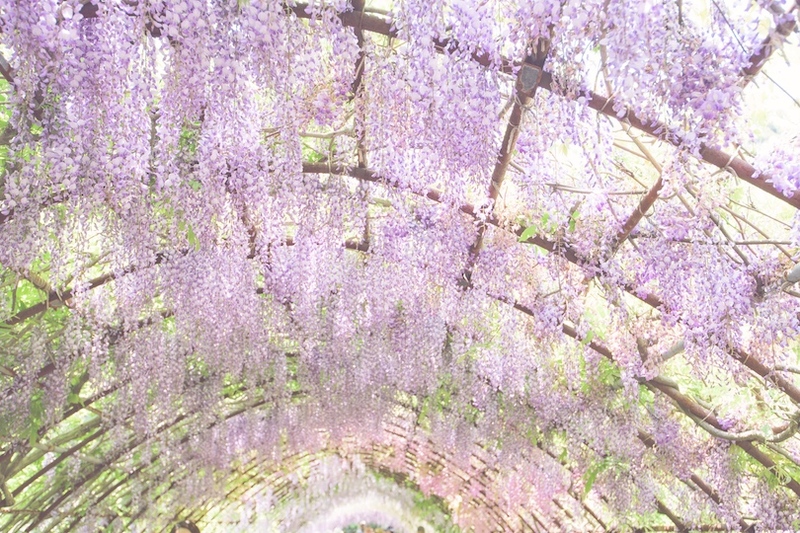 As I mentioned earlier, there is two tunnels available in Kawachi Wisteria Garden. One is the smaller one has less tourist enter, and another one is the bigger one which is more crowded. I took photo on both tunnels and let me show you how pretty it is! Let's photo do the talking. This is the smaller tunnel. Bigger one look prettier without too much green color and empty space. Please make a visit here if can! You won't be regret!! I swear this is really really beautiful! Also, witness a marriage proposal here. Both of them are from Hong Kong! If you are wondering how the garden look like from far then this photo has answered everything for you. Since we went there quite early, like after visited the whole garden we decided to go back to our cozy HomeAway homestay to take a rest and then we decided to go to the nearest market & prepare to cook for our dinner. Here's the video I posted on my stories and decided to screenshot it here & show you guys how comfy we were lying on the huge sofa at our living room area lol. Read this blog post (click here) to read more review about this HomeAway Stay. 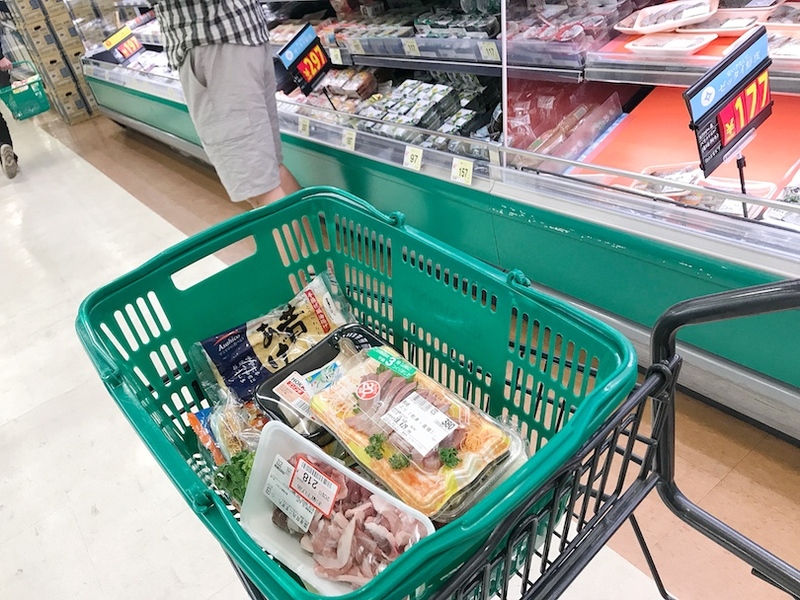 Really never regret to always stick with HomeAway listing as most of the apartment we stay is somewhere nearby the convenience store or local market. 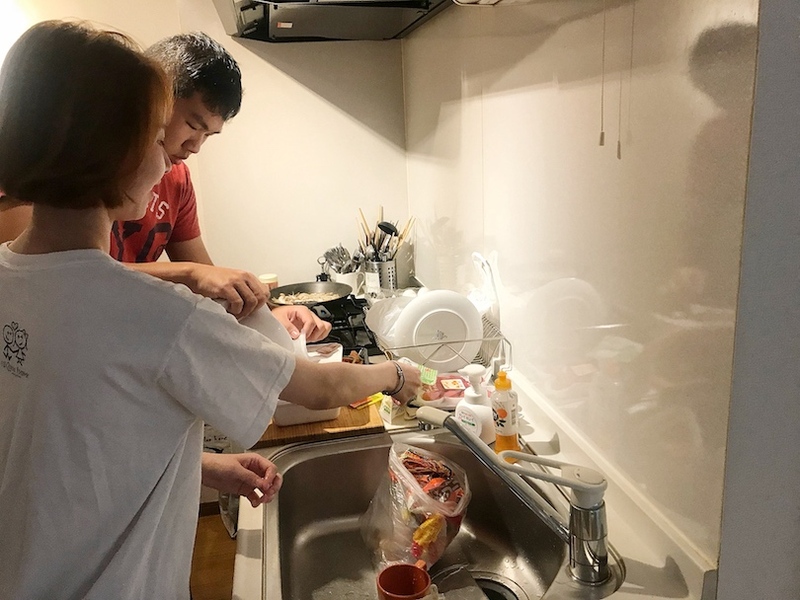 As you can see in this trip, most of us were enjoying our dinner or breakfast at home because we have a huge kitchen area and also the dining area too. I'm blessed with everything we planned and still, I can't wait to show you guys more about our second Fukuoka Stay on the next blog post & the Tokyo Roppongi one! Our breakfast in the morning, feature the super chio balcony of our HomeAway apartment! Busy in the kitchen! Actually I don't even know how to cook, so just pretending to help Yeezen but seem I'm the one giving him trouble lol. Our dinner was super yummy and I really enjoy my trip with my Yolo Team. There are the best travel partner ever. Never complain about the itinerary or plan and helping each other to take beautiful photo, never late and always as punctual as me. Each of us assigned with diff task, I'm the finance person + itinerary plan + weather reporter + OOTD / Themed planner. lol Yeezen was the chef and photographer. 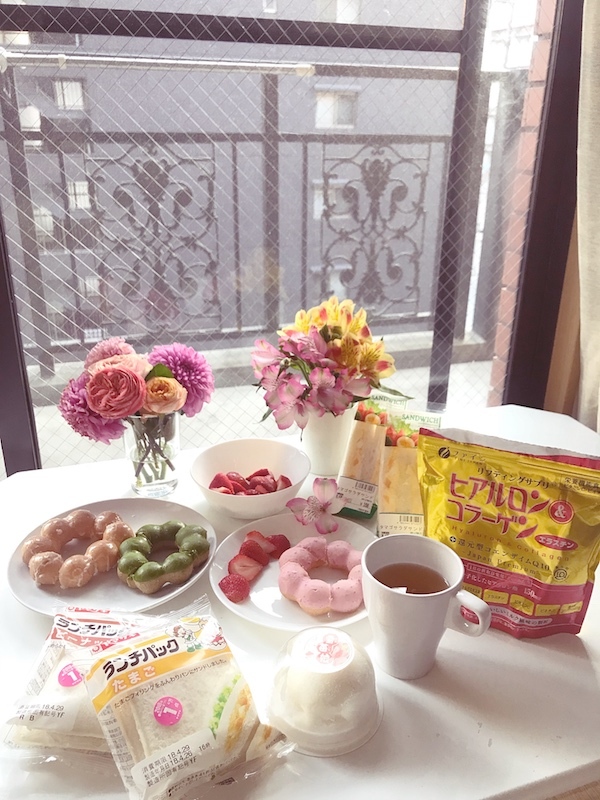 Limzy was the navigator , google map pointer, location pro, talented artist and so on while Gina was the dessert hunter, breakfast everything prepared by her, flatlay pro and she basically love everything cute like all of us! So I guess once in a life, it's good to have a trip as peaceful and awesome as this lol. Please Yolo, we need to make this again once or twice a year and should be a good motivation to stay productive and work harder lol. 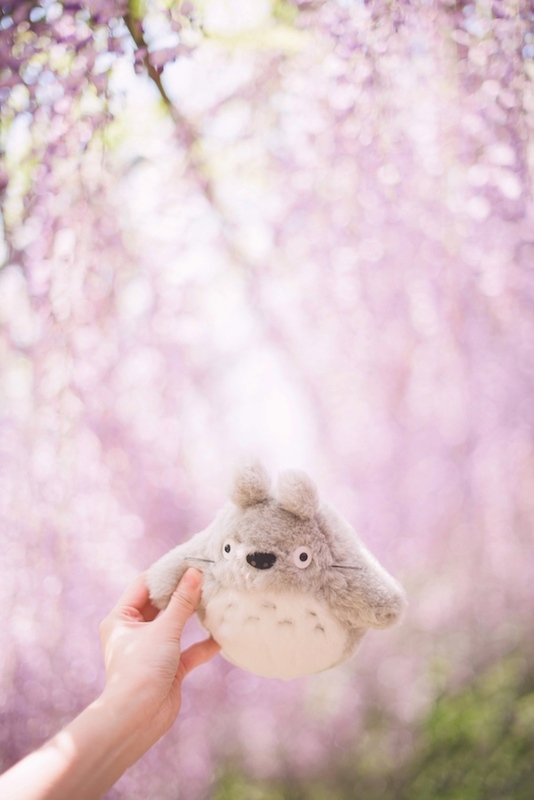 At the end of the day, we decided to have enjoy our ice cream & desserts with our favourite Totoro Movie. That's the end of this post our 3 day in Fukuoka after the Oita prefecture. Hope you enjoy my post here and found this useful. 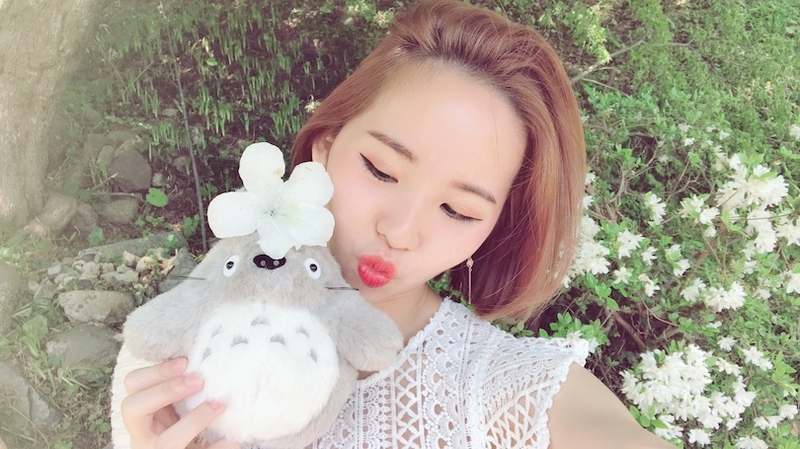 I will see you guys on my next post! See ya. Love, xoxo.